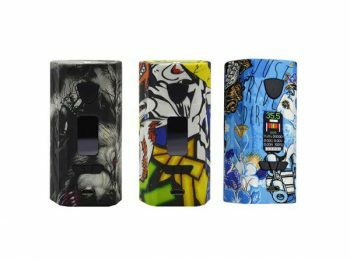 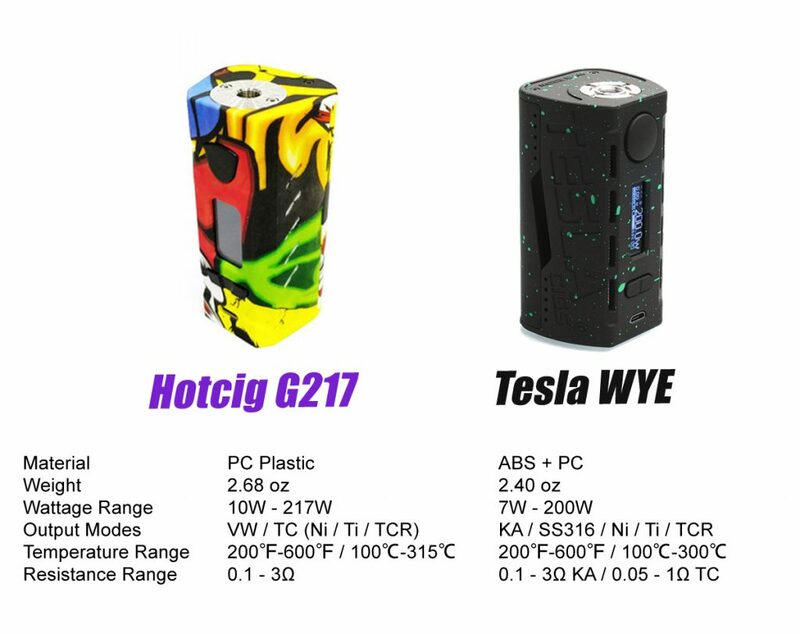 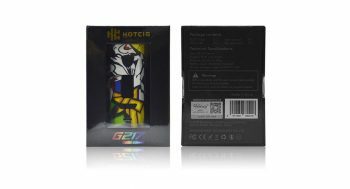 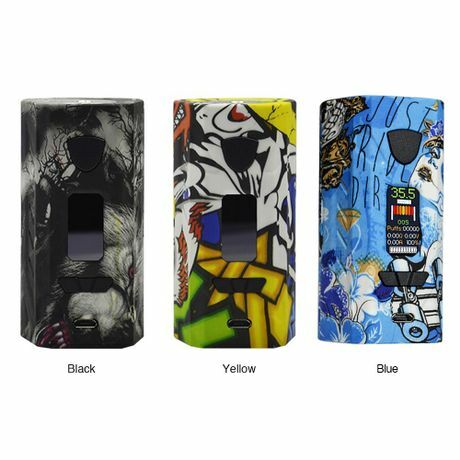 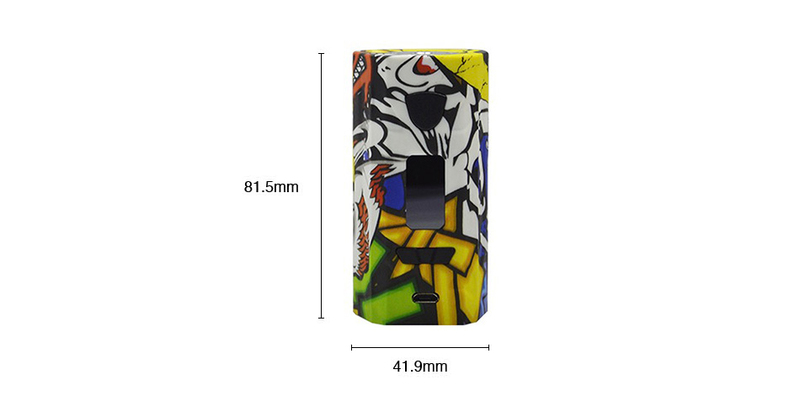 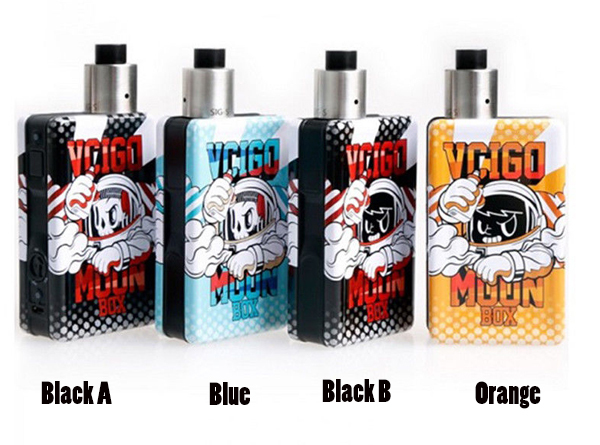 Hotcig G217 TC Box MOD comes with the unique patterns, which looks much more beautiful and attractive. 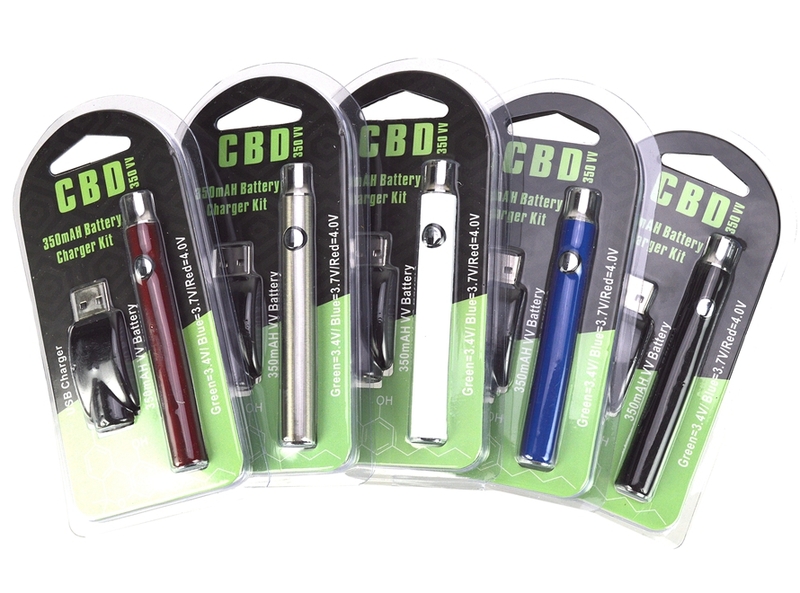 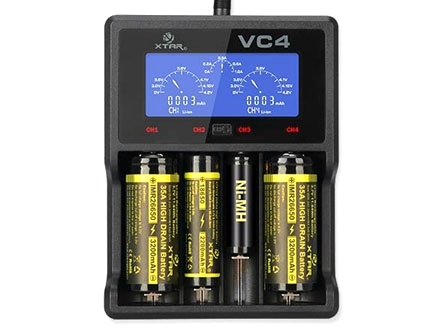 Working with external dual 18650 batteries, the Hotcig G217 can reach up to the max output of 217W with 0.8ms quick firing speed. 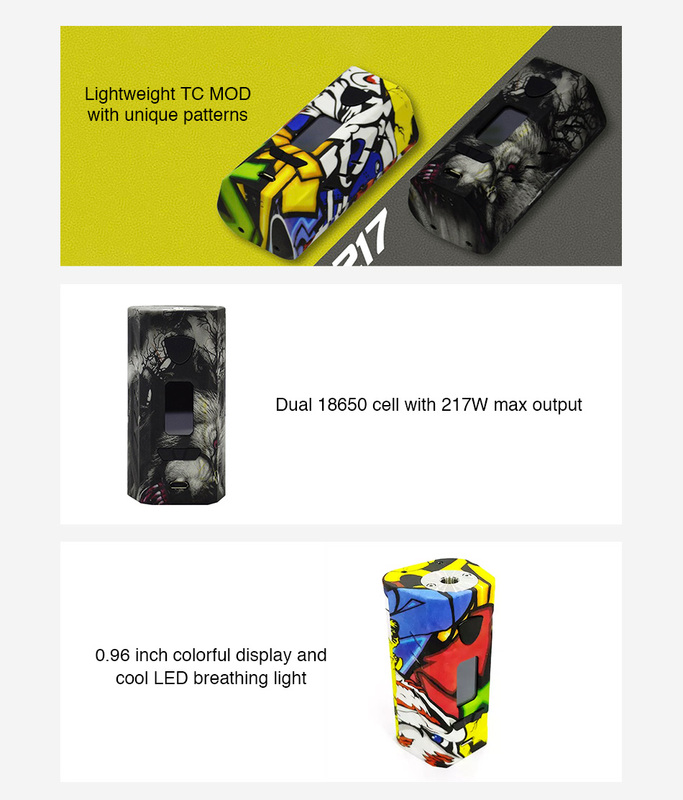 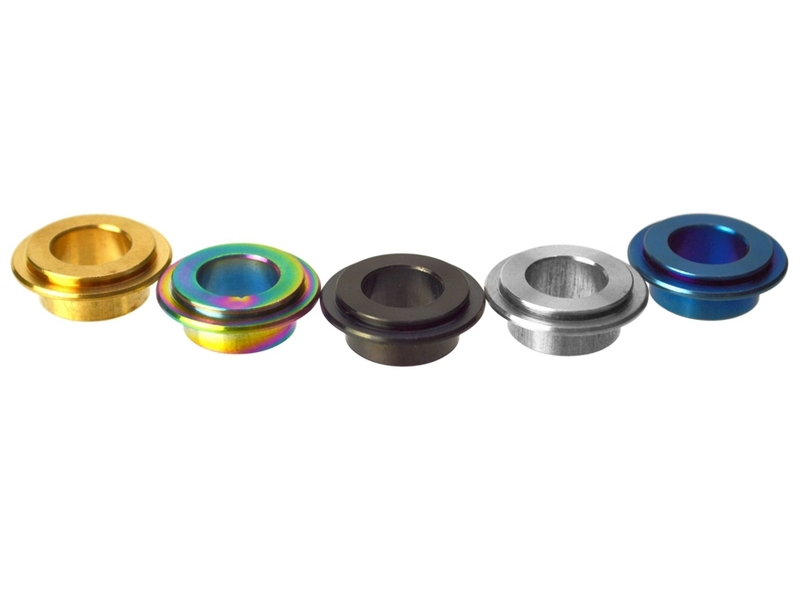 And the G217 is also equipped with the 0.96 inch colorful screen and the cool LED breathing light.